After the hectic pace of San Jose, we decided to head down to the Caribean coast near the border with Panama. This will give us a chance to chill & plan our crossing into Panama. 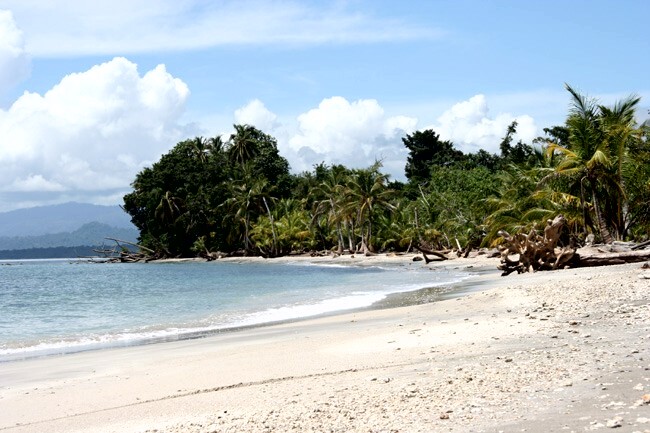 Nestled on the edge of the jungle & the beach, the area is alive with wildlife. 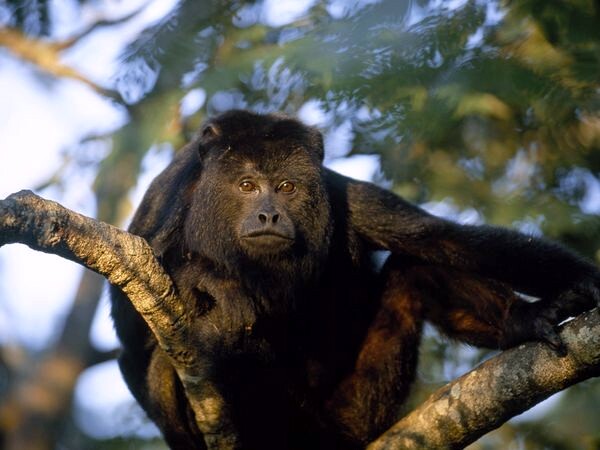 Nothing better than the natural alarm clock of Howler monkeys waking up at 5am along with the various tropical birds. On our first day, we decided to find our bearings & realised we are right on the doorstep of the National Park. Several hours later the total sightings included: 5 racoons; 3 howler monkeys; a large family of White Faced Capuchins; 1 snake; several scary looking spiders; several sloths; loads of bright blue land crabs & various bugs, butterflies & birds we could not identify. Topped with a swim in the Caribean on a beautiful golden beach. The only downside, we didn’t take a camera as we only popped out for a walk. Never mind, an excuse for a return visit & a chance to post some photos later.